Ready for more fun with Tohru? 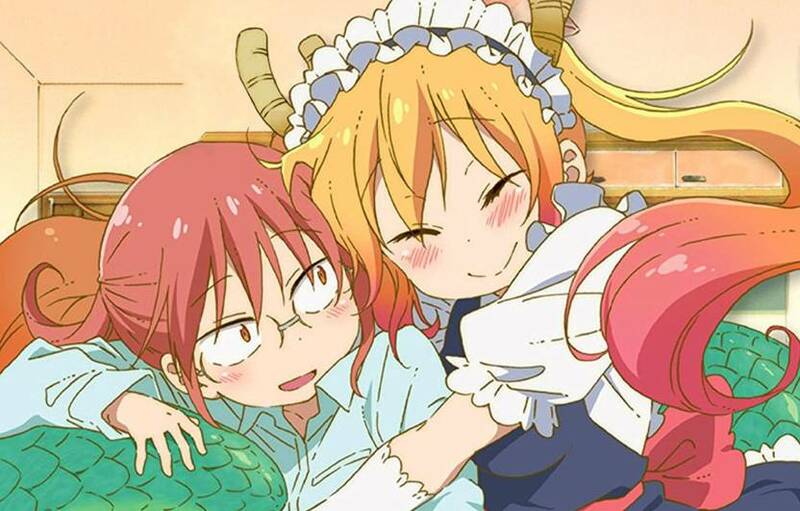 Everyone’s favorite dragon maid is coming back for more modern living vs draconic shenanigans for a second season TV anime, inspired by the romantic comedy/fantasy manga series by Coolkyoushinja about an ordinary office lady who ends up befriending a dragon who then come to live with her as her maid. Outside of the announcement, no further details regarding staff, cast and release date have yet been revealed. 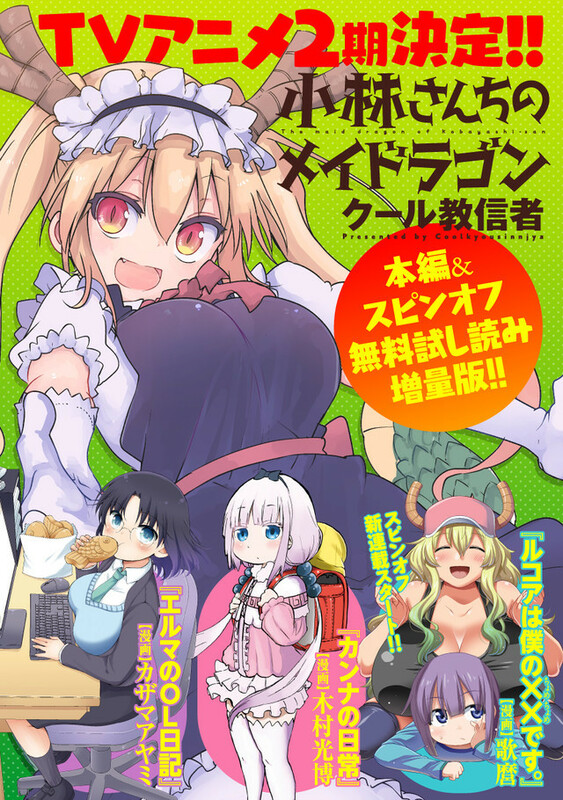 Miss Kobayashi’s Dragon Maid was first serialized in Futabasha’s Monthly Action seinen manga magazine in May 2013. Seven Seas Entertainment publishes the English version in North America. The 2017 TV anime is directed by Yasuhiro Takemoto with animation by Kyoto Animation. The series aired in Japan between January and April 2017. it currently streams in Japanese on Crunchyroll and English on Funimation. The reveal of a second season anime appeared on the eight volume of the manga series.